Having a pet requires a lot of time and effort. If you have a dog, you cannot just leave them at home for prolonged hours and expect them to be healthy. You might have to spend a lot of time at work, but that does not mean that you cannot have a dog. Hiring a dog walker ensures that your dog gets the daily exercise they need, and they get to go out to defecate as well. But before you entrust your precious pooch into the hands of a stranger on a regular basis, you need to make sure of a few things. You do not want to leave your dog in inexperienced hands. Look for dog walkers who presently own or have owned dogs. Ask about what experience the person has with dog walking. Your dog-walker-to-be might have come recommended by someone you know. But in case you do not know anyone who has hired the services of the dog walker how you can check their credibility? Veromi.com can provide you with the solution. Veromi.com allows you check up on whether your dog walker does have experience handling dog. 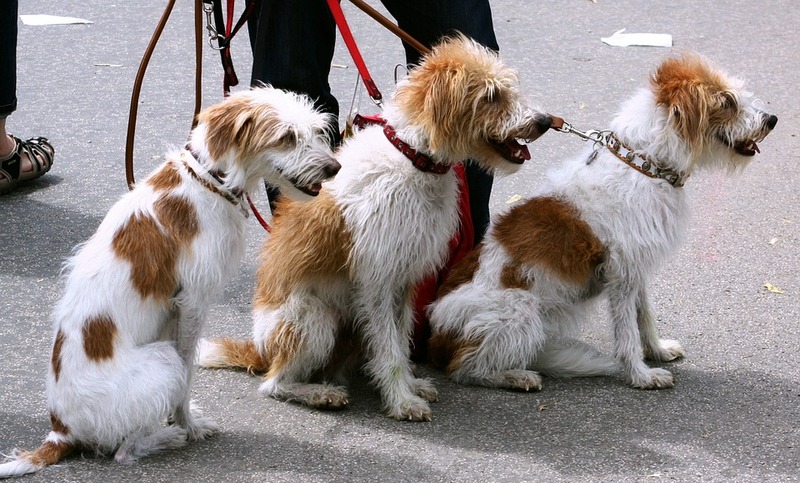 Most dog walkers do not walk dogs as their primary source of income. Your dog walker will come to take your dog on a walk at their convenience. Discuss and check if they are available to take your dog out at set times every day. Your dog walker should be able to come every day unless they have some emergency. You can even ask your dog walker if they can find someone else to walk your dog on days that they cannot make it. The contact information of your dog walker is crucial. You should never entrust your dogs to someone whose contact information you do not have. Many people might abduct dogs by pretending to be dog walkers. Do not take the chance of putting your dog in danger. Visit Veromi.com and search for your dog walker’s details. That way you can check if they have provided you with their correct phone number, address, and even identity. You should always let your dog interact with your dog walker before you leave them together. By giving your dog time to familiarise with their dog walker in your presence, they will feel more at ease. It is essential to see how your dog walker handles your dog, to ensure that you are not forcing your dog into an uncomfortable situation. If your dog is not socialized with other dogs, then they might end up getting hurt when they suddenly meet other dogs on a walk. Dog walks are excellent ways to socialize your dog. But you need to be sure that your dog walker understands if your dog is not very social and is able to handle that. Your dog walker can slowly introduce your dog to other dogs and help your dog socialise better. Check your dog walker’s credential and capabilities of handling your dog before you let them take your dog for walks. If you thought you had seen all the possible pets, then brace yourself for some major enlightenment. Keeping cheetahs, venomous snakes, lions among other dangerous animals as pets in the home has been evident in some countries now. With the risk factor being too high, people still go ahead and enjoy the thrilling experience. Surprisingly, some wild animals have the potential to become some of the best pets. 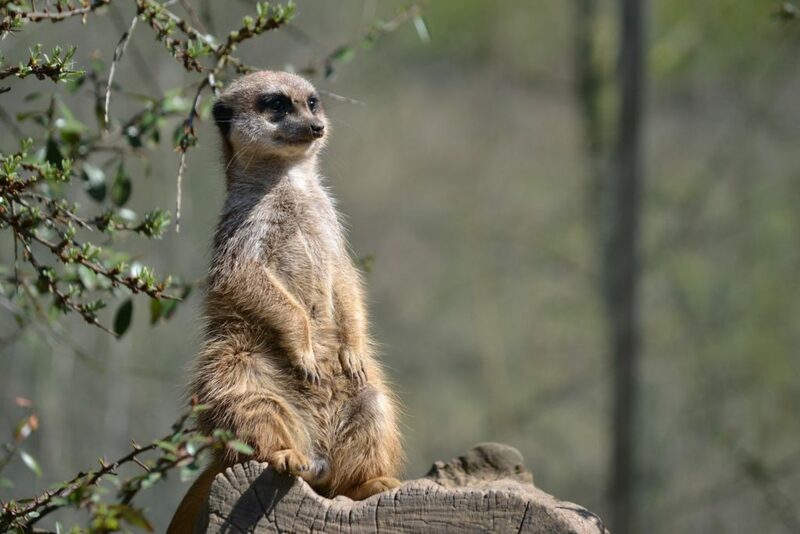 For example, the Meerkat, which is a small carnivore belonging to the mongoose family. With the right training and precaution, you can pull this off and even have a mini-zoo in your home. Unlike bears, foxes, and moose, meerkats are not anything close to being loners. They value their company and even live in packs. With this in mind, don’t get one meerkat as it will get lonely and eventually run away in search of its own species. Two or three could do. In short, think of it as a friendly mongoose. Meerkats treasure the sophistication of their tunnels and the many entrances and exits underground. Build something that has a couple of rooms and is concrete enough to stand any weather, probably in your backyard. This should be an ideal home for them. Letting the meerkats inside your house would definitely be a grave mistake because they would chew off your cables, seats and even clothes. While still young, train the meerkats about some of the basic rules, like how they are not supposed to enter the house, or even at what time they are supposed to eat. The good thing about this species of animals is that it is a carnivore. Meat is always readily available in stores, and in all forms of shapes and sizes. Shortlist a few types of meat you like and have a variety of them in your fridge. Let the small mammal try it out and then you can know their favorites. Advisably, feed them during your normal meal times. As innocent as they look, they can be quite murderous; but take it easy, they only kill their kind. However, you should always take precaution, especially if you have kids. These animals have two extremes; too playful, and too vicious. All in all, if push ever comes to shove, you can call the animal control agencies to control the situation. Get out of your comfort zone and learn as much as possible about these small interesting creatures and share your experiences with a friend. 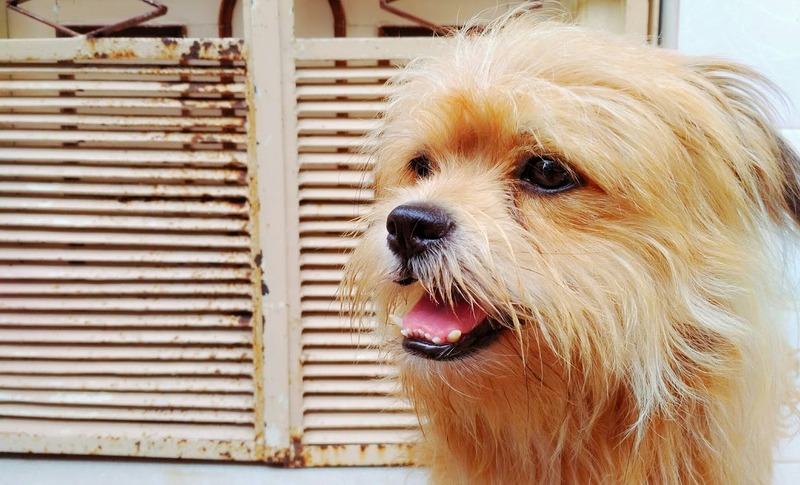 There comes a time in every dog owner’s life when they realize that their dog is more than just a cute furry companion, but a member of the family. At which point, they start thinking of ways to celebrate and appreciate the presence of their pawed household member. Some households make their dog feel more of their love by giving him a personalized martingale collar and other accessories that show his unique personality. Others plan trips to dog-friendly restaurants and outdoor spaces where dogs are free to run and play. Still, some take it to the next level and modify their home to make their canine family members more comfortable. Doggie Bath. Some dogs can tolerate taking a bath while others try their best to hide from one. Make bath time an easier time for you and your dog by getting a doggie bath. This refers to a half-size shower stall with a low, detachable showerhead. It’s a perfect setup for a dog who just can’t sit or stand still while wet. The glass wall will prevent messy splashing, while the lowered showerhead will make rinsing a breeze. Doggie closet. Everyone in the family has a closet for their clothes and accessories, so why shouldn’t your dog have one as well? A dog closet is a perfect addition to your home if you like accessorizing and dressing up your dog. In addition to clothes, the closet can also hold toys, dog collars and leashes, and dog beds. Does your pup need a special outfit for Halloween or any other special date? Just walk into the dog closet and take a pick. Baseboard drawers.Improve the look of your kitchen and add a bit of fun to meals by modifying a kitchen cabinet to hold your dog’s food and water bowls in place. These floor-level drawers won’t only make post-mealtime cleanups much easier, they’ll also add a bit of organization to your kitchen. Aside from food and water, the drawers can also be made to hold treats and toys for games of hide and seek. Porch potty.Taking your dog out to potty can be quite a chore if you’re living in a condominium or apartment. To make the task more convenient for you and your pet, you can make a porch potty out of a faux lawn with a built-in drainage system. This way, your dog can do his business anytime without making a mess. Dog windows.Dogs love observing the outside world through windows, but most windows aren’t made to accommodate dogs. Indulge your pup and let him take a look at the world by giving him a small window that’s just right for his height and size. Dog gates.This home addition is less about the comfort of your dog but more about his safety. Install strong dog gates in strategic places around your home, such as the kitchen entrance or at the top or bottom of the stairs. These can go a long way in keeping your dog safe and preventing accidents. Plus they can turn a room into a temporary ‘time-out’ area when your dog is misbehaving. Dog mansion.For those who want to give their dog the high life, you can always have a dog mansion: a luxurious and highly customized dog house. Be warned, though, that this type of dog accommodation costs a bit of money. Of course, if you’ve got the skills for it and the spare time, you can always just build one for your dog rather than buy it. Which of these items will your dog love to have? Whatever you choose, you’re sure that your pup will thank you for it. Have you just brought home a new little kitten? If so, then you know better than anyone just how easy it is to be swayed by their cute little faces into giving them all kinds of snacks and goodies. While you are just trying to spoil them and show them how much you love them, the fact is that many of these items you may be giving to your cat to eat or drink are not good for them at all. With that in mind, we’ve put together a handy guide of what to feed your new cat so that they get all the nutrients they need and are as healthy as can be. Should You Give a Kitten Milk? Many people assume that when you bring home a new kitten you should give them milk because that’s what they’d be drinking from their mother. That, and there is the pre-conceived notion that cats love milk and would do anything for it. The problem is that pets tend to have very sensitive stomachs. If you aren’t giving them the right food, then you could end up causing stomach upset and discomfort. When it comes to milk, it is indeed great for kittens, but only until the age of eight weeks when they are weaned. After that, their bodies no longer produce the enzyme lactase, which is necessary to break down the lactose found in milk. Giving kittens’ milk who are over the age of eight weeks will, therefore, result in indigestion and discomfort. You can read more about kittens and how milk affects them at ourpetspot.com. When it comes to picky eaters, cats really take the cake. They are known to be incredibly picky and tend to develop all their likes and dislikes by the time they are one year of age. It is recommended that you introduce them to all styles of food before they turn one, just so they get used to it all. This means dry, wet, and semi-dry food. You never know when they will need to switch the type of food they eat due to health or medical concerns, so you want to be sure they won’t turn away from it. Another tip is to feed your kitten three to four times per day. They go through calories very quickly when they are young and growing. Once they reach adulthood and their full size, you can then cut down to two meals per day. The final tip is to look for well-balanced food that contains the same amount of vitamins that the adult food would have, fat, and a high level of protein. Be sure there is also fresh water available to them at all times. 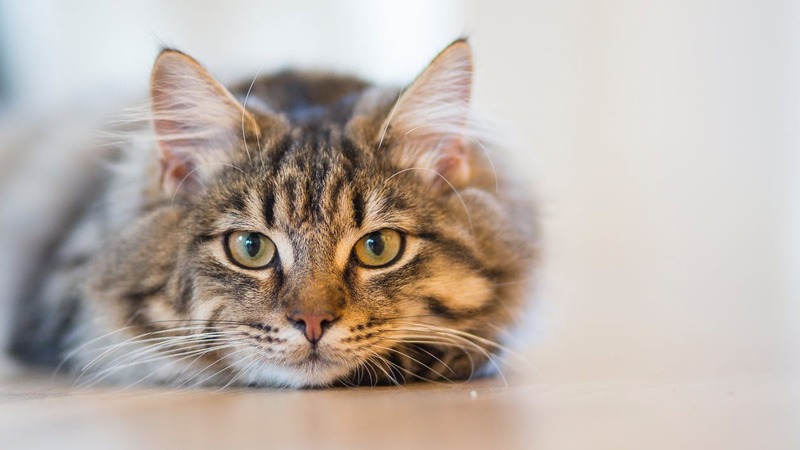 Following these tips will help ensure that your cat gets all the nutrients, vitamins, and calories it needs to be healthy and grow strong. 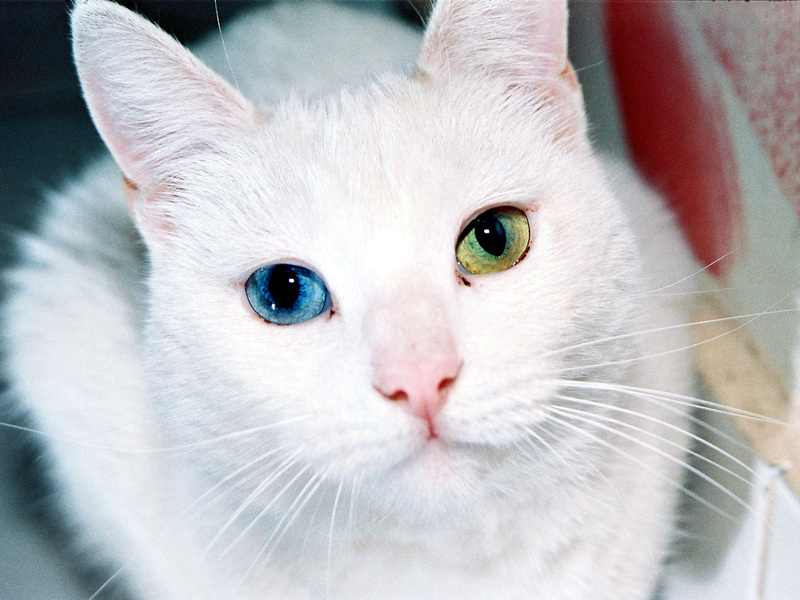 Adult cats have 30 teeth and unlike humans or dogs, there are no easy ways for them to keep them clean. Where as humans will brush their teeth and dogs can use bones to make sure that their teeth are strong and healthy, cats must rely on other methods. As a cat owner it is important that you have your cat’s oral hygiene in mind and that you find ways to make sure that you keep their gnashers in good shape. Let’s take a look at just some of the things that you should be doing to make sure that your cat has excellent oral hygiene. Even if you have a solid routine with your cat, it is still important that you look out for the signs of poor oral hygiene. The key sign from a cat is that they have foul breath, a key indicator that they could have oral problems. Cat’s breath won’t smell like roses on a normal basis, but it should most definitely not smell foul, a sign which usually signifies gum disease or tooth decay. Just as you would with your own teeth, or those of your children, you should have your cat’s teeth checked out annually by your vet. This can help you spot any issues, and give you the chance to ask your vet any questions which you may have about your cat’s teeth. You can brush your cat’s teeth and you should try to do so at least once a month. Adult cats can be pretty resistant to having their teeth cleaned and so if you are able to, you should try to get them started early. It is very important to note that fluoride toothpaste should never be used on your cat as the ingestion of it can make them very ill indeed. You can buy toothpaste specifically for cats and this is what you should use. Try to make the experience as quick and painless as possible, and use treats to win your cat over. After you have brushed your cat’s teeth, and assuming it will let you, try to give their gums a massage with your fingers. Doing this can speed up healing, it can also avoid gum irritation and help your cat to boost their gum health. Diet is a huge factor in looking after your cat’s teeth and whilst you can’t control what they eat when they are outside the house, you can manage what they eat inside. Try to feed your cat a combination of both wet and dry foods and vary the meats which you give them for healthier teeth. Yu can also help with your cat’s oral hygiene through giving them tartar control treats and chewy treats. Giving your cat treats like this, in moderation of course, can really help to clean their teeth and improve gum health. How do you keep your cat’s teeth clean? Let us know in the comments section below.